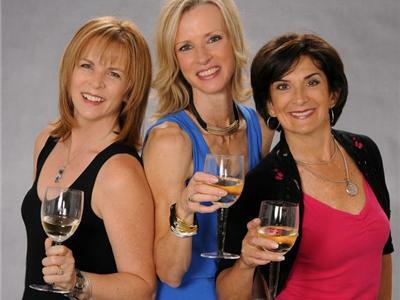 Do you love hanging out with your girlfriends and hoisting your glasses together? Would you like to add some spice to those gatherings? Then mark your calendars for Friday, February 22, 11 am, ET. 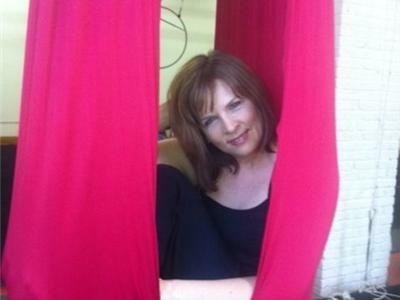 Joy Radio will interview Deb Mangolt, Lynne Everatt and Julie Smethurst, co-authors of "Drink Wine and Giggle." 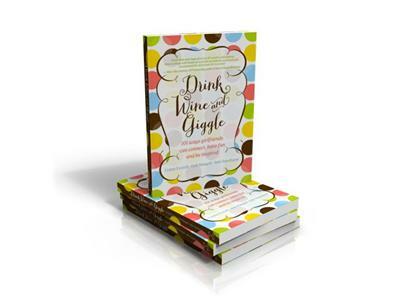 Drink Wine and Giggle (101 ways girlfriends can connect, have fun and be inspired) combines friendship and personal growth in a collection of easy-to-follow activities that have been tested and proven to turn girlfriend get-togethers into life-shifting experiences. The activities in D.W.A.G. include short projects, exercises or excursions. The book is divided into four sections—mind, body, soul and funny bone—with twenty-five activities in each. The perfect get-together companion, Drink Wine and Giggle is dedicated to encouraging new adventures and fresh insights.